Assessing the impact of cannabis use on trends in diagnosed schizophrenia in the United Kingdom from 1996 to 2005. Peripubertal cannabidiol treatment rescued behavioral and neurochemical abnormalities in MAM model of schizophrenia. 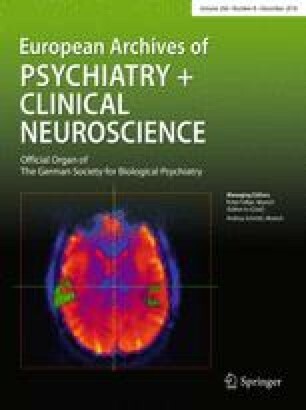 New Perspectives on the Use of Cannabis in the Treatment of Psychiatric Disorders.